Lots of people love Friday the 13th. On Steam, they also love telling you how they died in it. Friday the 13th is a Getting Murdered by Jason Voorhees simulator, a genre that definitely has an appeal. Getting impaled on a tree branch is half the fun—the other half is doing the impaling. Read on, as they tell tales of rapping Italians, the song “Baby” by Justin Bieber, and of course, Chad Kensington. 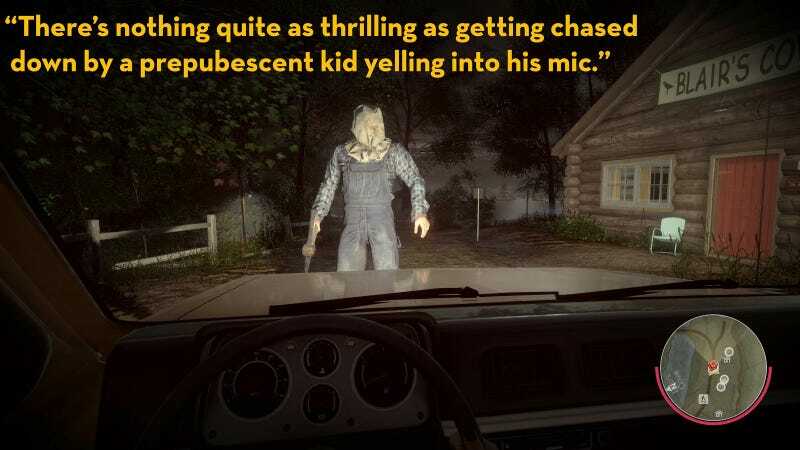 You can check out more reviews for Friday the 13th here, or read our ongoing “As Told By Steam Reviews” feature here.